April 26th is National Kids and Pets Day. 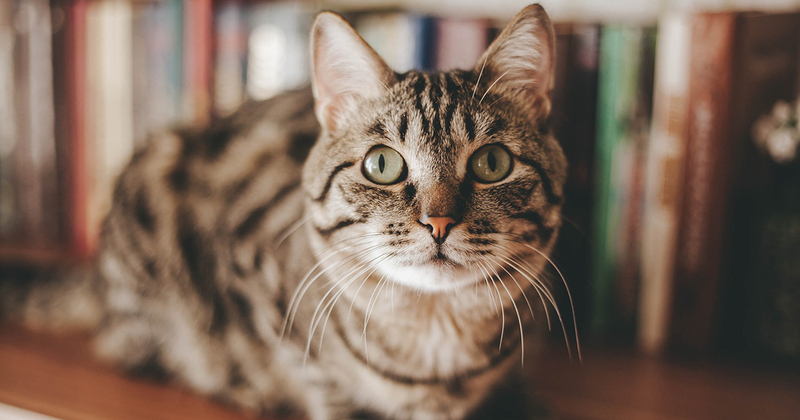 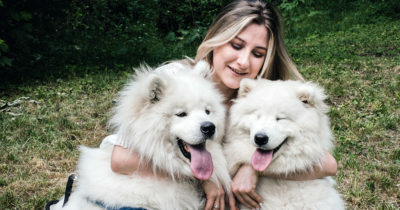 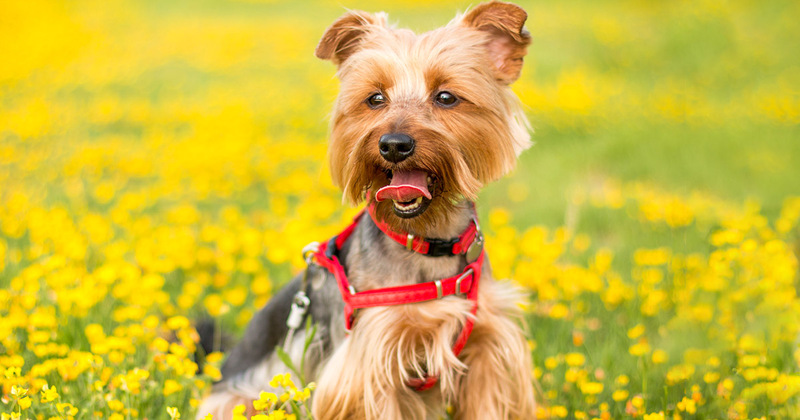 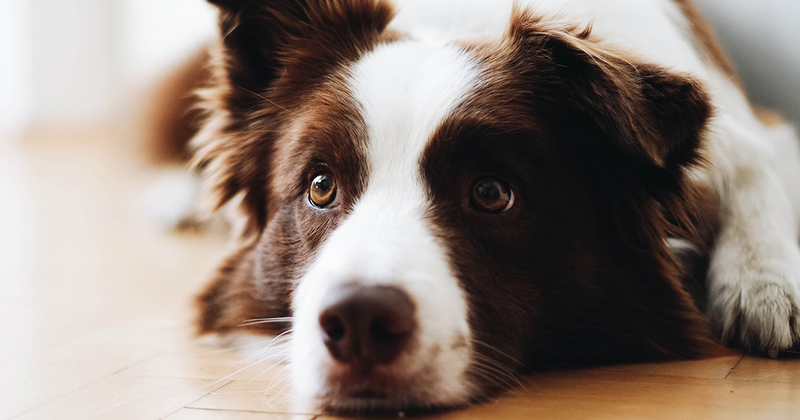 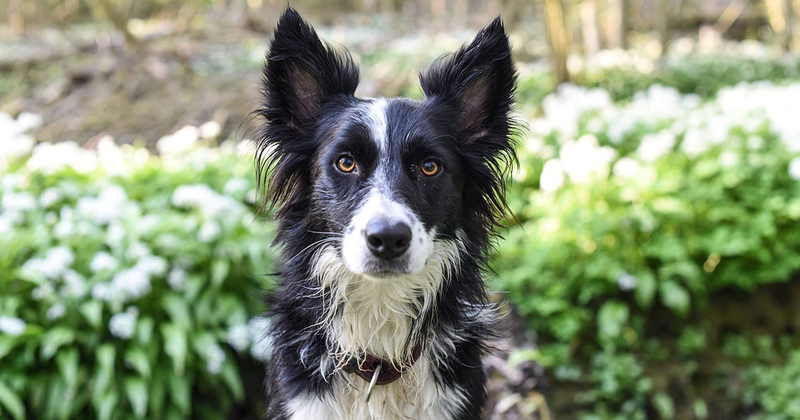 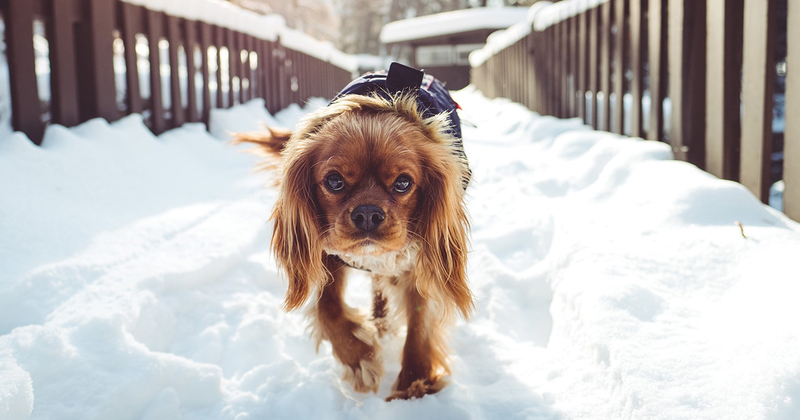 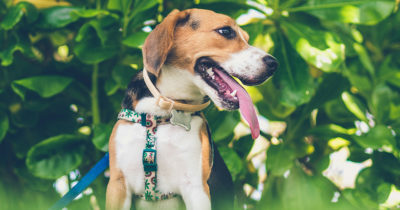 Pets are a wonderful addition to any family and provide a great opportunity for kids to learn responsibility, cooperation and nurturing skills. 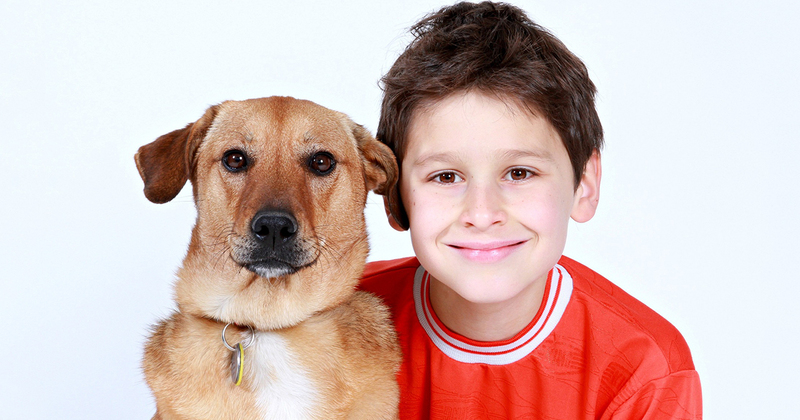 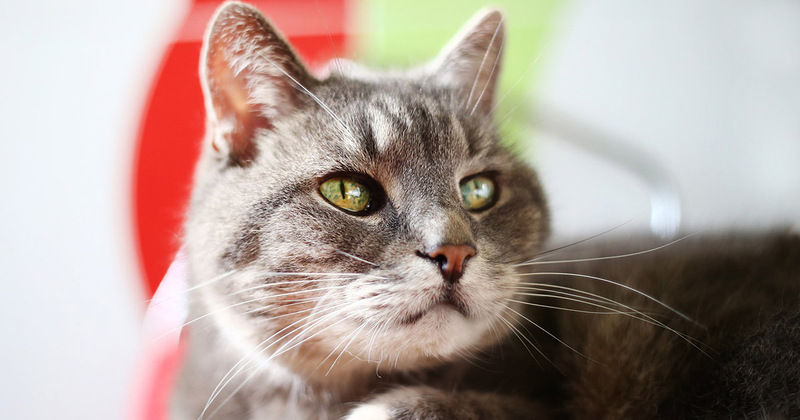 Here are some things kids can do to help learn responsible pet ownership. 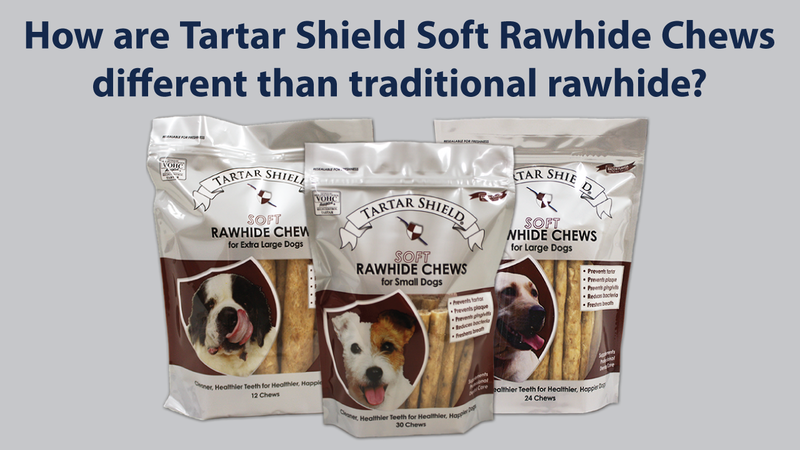 How are Tartar Shield Soft Rawhide Chews different than traditional rawhide? What makes Tartar Shield Soft Rawhide Chews different than traditional rawhide? Watch our video to find out! Love Your Pet Day is February 20th and is the perfect occasion to give your pets extra love and affection. Here are some great ways to celebrate this special day.